Description: As classic as it gets. 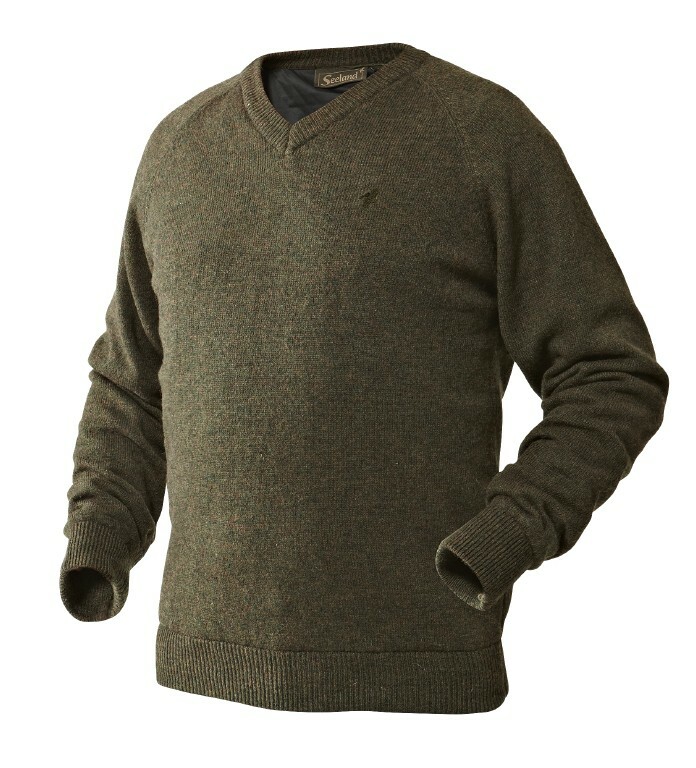 Beautiful knit with V-neck in well known and popular colours. Equipped with a WindBeater membrane to keep the wind at bay. 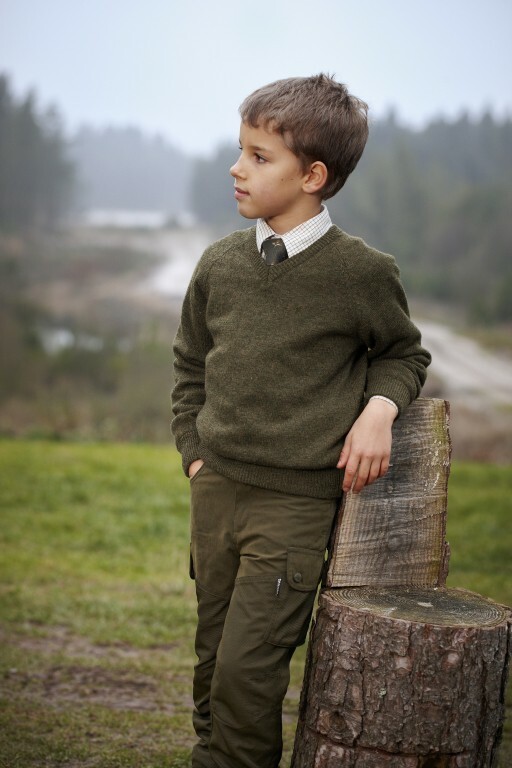 Made of 50% wool and 50% acrylic, providing warmth and fine durability for the youngest hunters. Certain sizes temporarily unavailble. Send us an email if you want to know more.